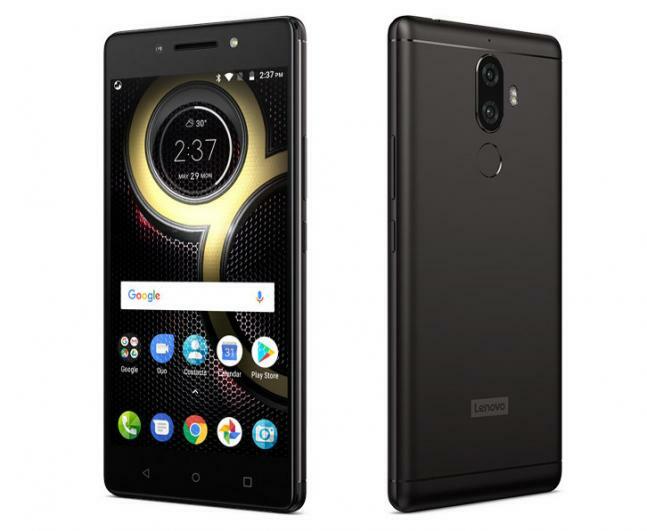 Lenovo on Wednesday launched 'K8 Note' in India at Rs 12,999 that comes with dual camera setup (13MP+5MP sensor with flash) and (3GB RAM and 32GB storage version). 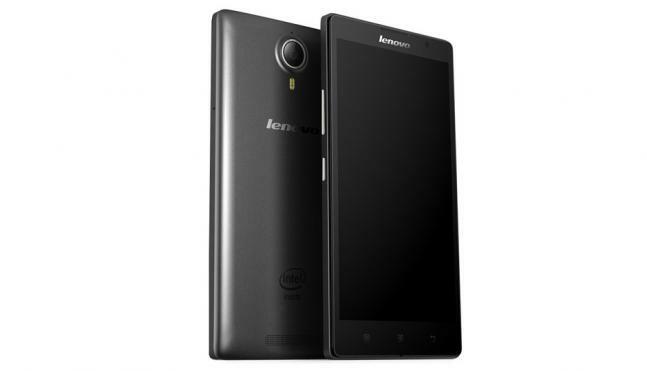 The phone will be available exclusively through Amazon India starting August 18. The K8 Note has a 5.5-inch, 1080p IPS LCD with 2.5D glass, same as previous year model. 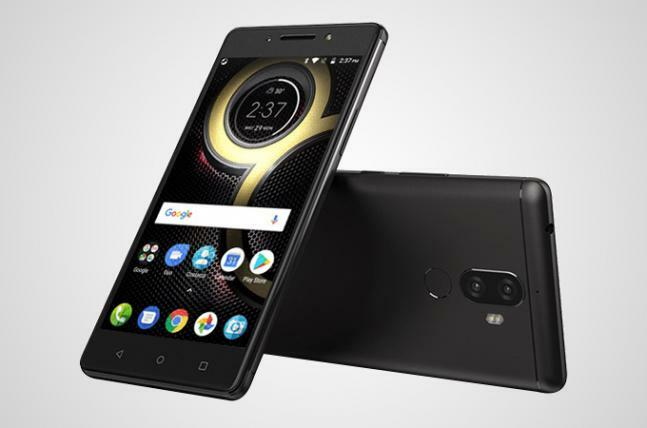 The phone gets a big bump in processing power with MediaTek's 10-core Helio X23 processor, making it the most powerful device in its price range, at least on paper. 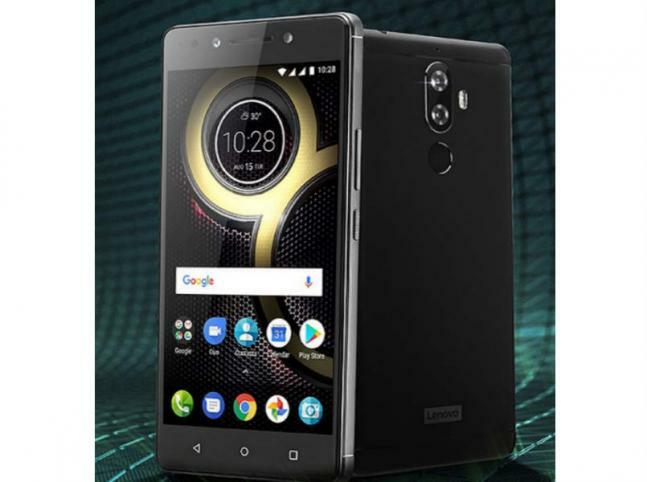 Lenovo has a dual camera setup, which is becoming increasingly popular overall but especially in this segment. The main camera is 13 megapixels and the second is a 5 megapixel depth sensor for blurring the background of your images. On the front is a 13 megapixel shooter. K8 Note has a massive 4000mAh battery but also adds support for fast charging. 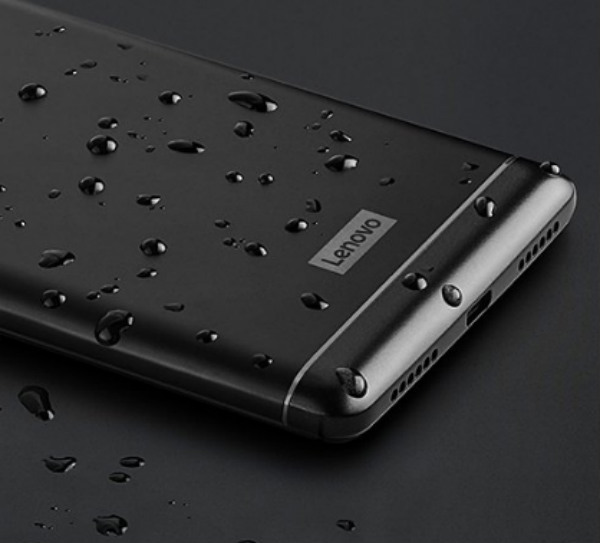 The software is the latest Android 7.1.1 and Lenovo has promised timely updates for this device.